The aroma of coffee lingers around the old and narrow alleys of Eulji-ro. ‘Hyemindang’ is a dessert café located in the former ‘Hyeminseo’ which was the medical authority of the Joseon Dynasty. 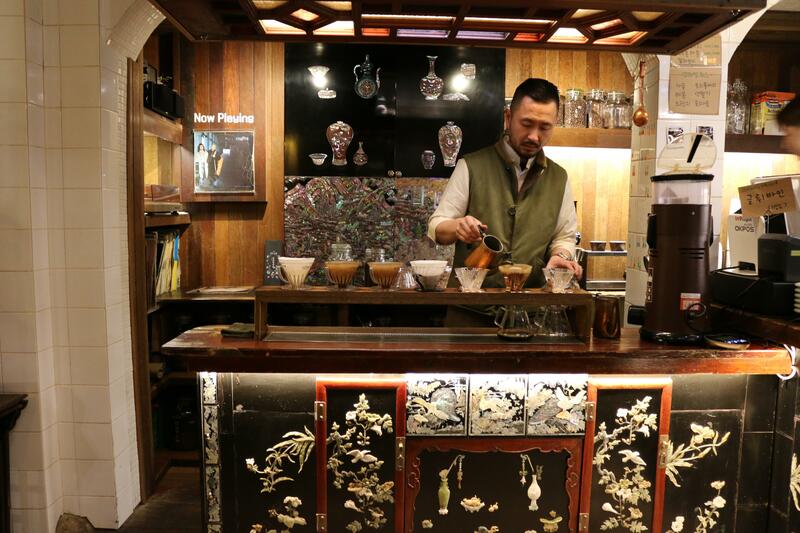 The place now operates with ‘Coffee Hanyakbang’, which is a café that only sells coffee. Hyemindang’s signboard and outer walls are inscribed with the name and menus of the store in old lettering. Visitors can also see retro-style cakes on display. The café serves modern desserts such as coffee and pie, and objects such as vintage lanterns, vinyl discs, and old-fashioned furniture. Old sewing machines fill the interior with late Joseon Dynasty vibes. As soon as visitors enter the huge entrance made out of stone, they are welcomed by the modern interior that the royal family of the Joseon dynasty enjoyed. They will feel the sorrow of Emperor Gojong, who wanted to boast the magnificence of the Daehan Empire to lofty foreign officials. Seokjojeon is a three-story building that was built in 1910 and was the first western-style building in Korea. Among the three floors, the ground floor consists of an exhibition room with modern reforms of the Daehan Empire. 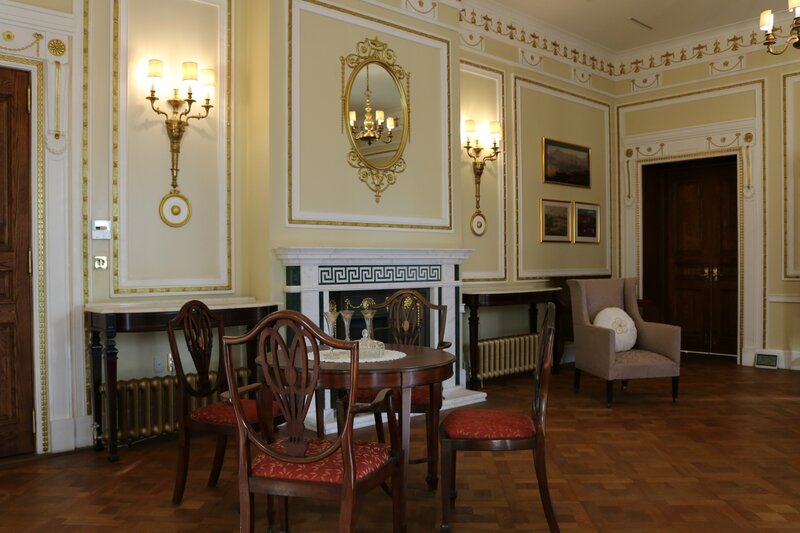 On the first and second floors, visitors can see the office and other private spaces of a typical Daehan imperial household. To visit Seokjojeon Hall at Deoksugung Palace, a reservation must be made at least a week before visiting, and an hour-long free audio commentary from a professional guide is available on request. See Seoul’s enlightenment period by visiting architectural landmarks near Seoullo from both the post-enlightenment and modern era with a professional tour guide. ‘Seoullo Modern Time Architectural Tour’ is a part of the ‘Seoullo 7017 Walking Tour Programs’, which can be booked on visitseoul.net. The tour lasts for two hours and 30 minutes as visitors stop by six spots. 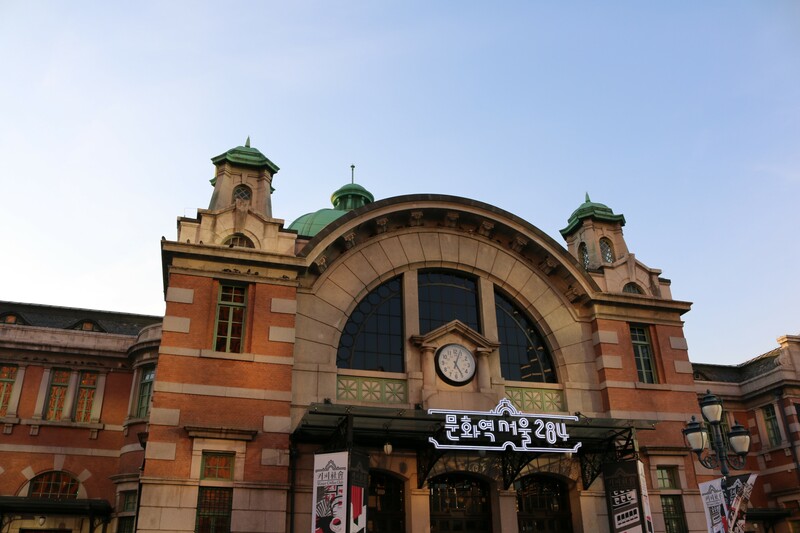 First, visitors can listen to the history of Korea’s railroads in front of the old Seoul Station, also known as Culture Station Seoul 284. Looking up from the station to the right is an overpass originally built in the 1970s and transformed into a walking path for citizens, called Seoullo 7017. Walking a little further, there is a memorial hall dedicated to Son Kee-chung, a legendary marathon runner who won a gold medal at the 1936 Berlin Olympics. After passing the alleyways of Seoul, visitors will pass Yakhyeon Catholic Church, which is one of the oldest churches in Seoul and the first modern brick building. The last destination is Chungjeonggak. Chungjeonggak was built by a Canadian architect at the beginning of the 20th century. It has been preserved for more than 100 years and is currently as an Italian restaurant. During ‘Seoullo Modern Time Architectural Tour’, visitors can enjoy the beauty of old buildings by seeing them in person and have a chance to reflect on Korean history. This walking tour takes place twice a day and is open to everyone.